Located on the boardwalk at Winghaven, Lifeworks brings a beautiful balance to your work life, with all the modern functionality you need get serious, surrounded by the serenity you need to stay focused. Find out why so many have made Lifeworks home for their business. 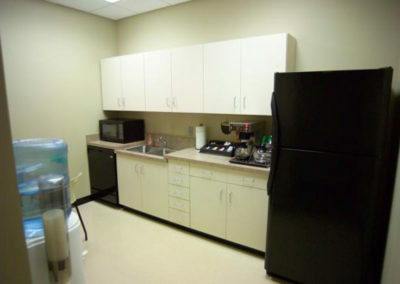 The LifeWorks™ Business Center at Winghaven® provides flexible and cost effective office solutions. 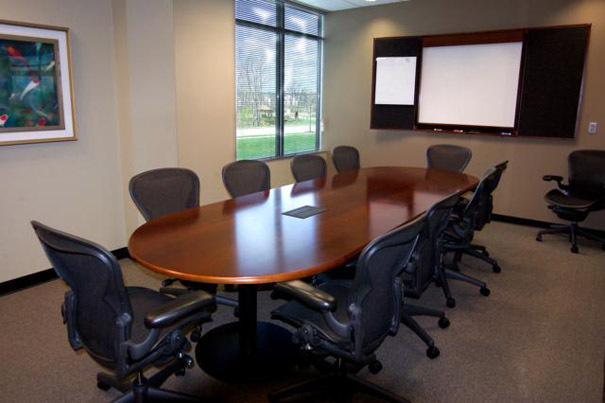 Our private offices include the infrastructure, technology and support available immediately without the cost of build-out, cabling, equipment purchases, and long-term lease commitments. 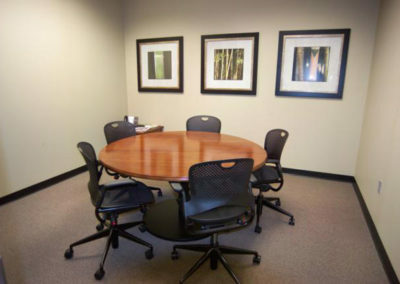 Whether you need a private room for an interview, a conference room for a big presentation, or even a space to conduct a training class – one of our 3 executive rooms will surely fit your needs. 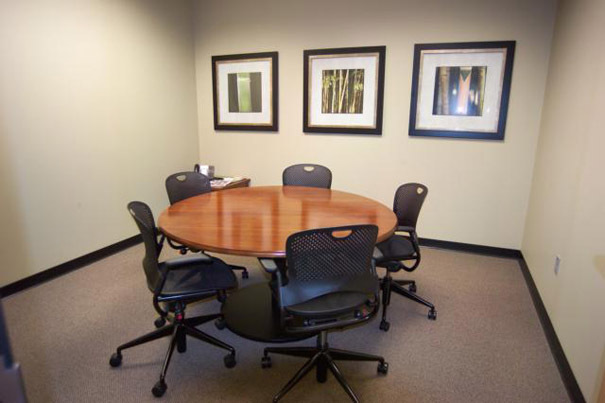 What is a Virtual Office? 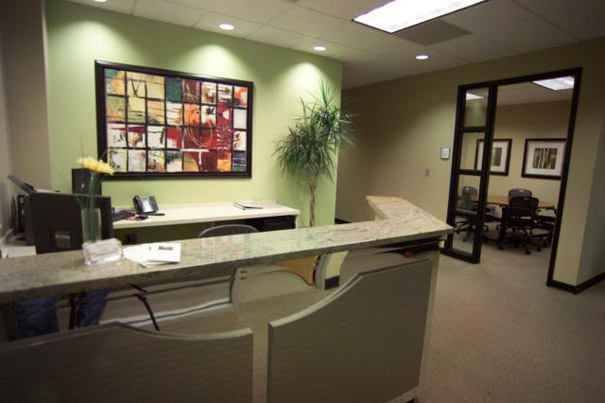 A Virtual Office is an extension of your company putting forth the best professional image, without the expense of leasing office space or hiring a full or part-time receptionist. 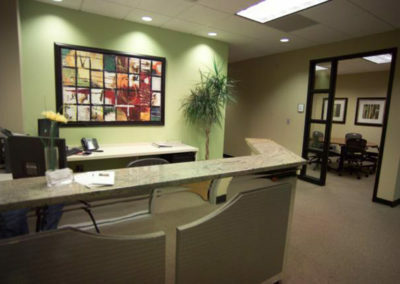 If working from your home office is your best scenario, a Virtual Office Program will allow you to continue that option, but will also provide you with the image of the big company through utilization of a mail identity program, telephone answering program, and use of professional meeting rooms. “Lifeworks provides a no stress office with flexible, friendly, helpful staff who care. Our tennants love us, but don’t just take our word for it. 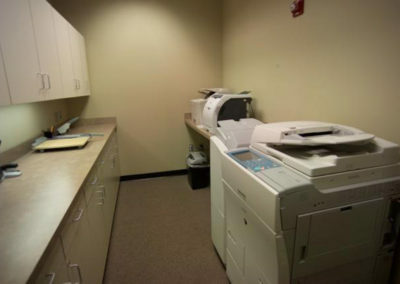 Private Offices Come With All The Good Stuff. 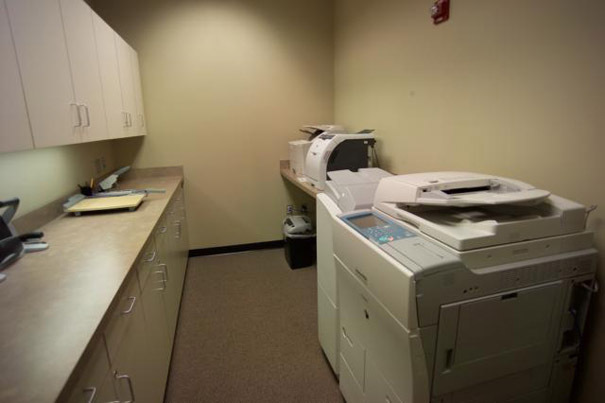 of build-out, cabling, equipment purchases, and long-term lease commitments.